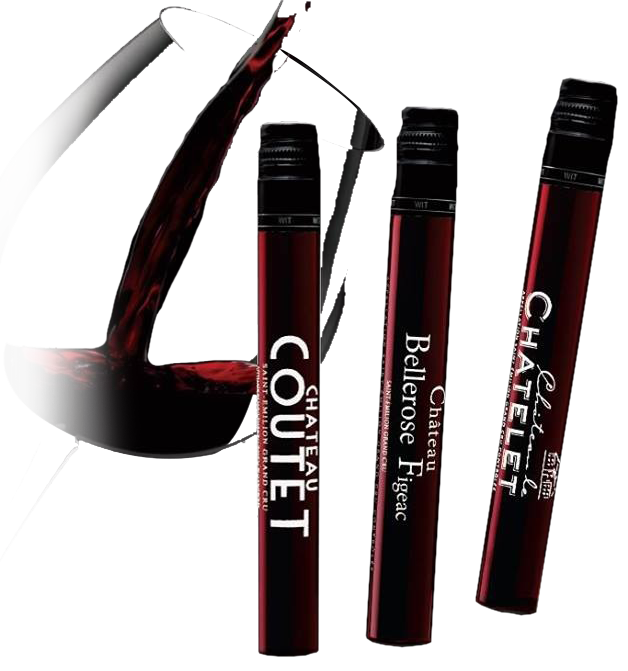 We came across the idea for Drinks in Tube in 2014 when samples of wine were sent to us in the eye-catching tubes. 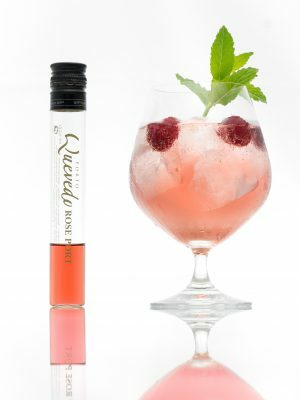 It certainly got our attention and the seed was planted to bring this innovative way of sampling wine to consumers. Four years later we have created a range of tasting sets encompassing the fine wines of France, Germany, Argentina and many more still to come. With the success of our wine tasting sets, spirits have also been added to the range with gin, cognac and vodka tasting sets also available. We have also let our imagination run wild with the introduction of our luxury party crackers with each cracker containing a 50ml tube of gin or vodka. Our belief has always been that premium wines and spirits should be accessible to all. 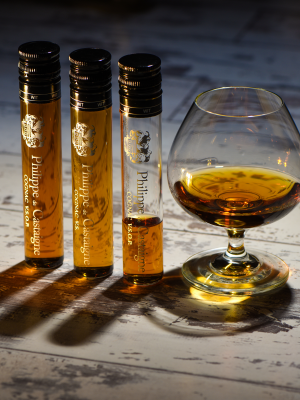 Drinks in Tube tasting sets give you the chance to appreciate and enjoy premium alcoholic drinks by the glass, in an unpretentious and fun way. Each tube gives you a taste of something interesting and exclusive. So whatever your tipple come on a journey with us through the wine regions of the world, boutique gin distilleries and discover the beautiful port region of Portugal, all from the comfort of your own home! Our team have unrivaled experience in the wine industry and are here to share our passion for wine. 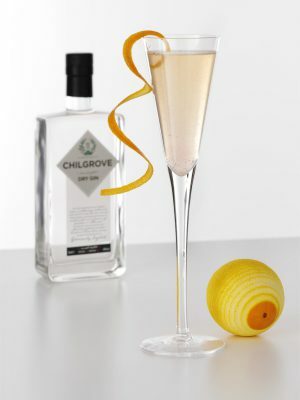 Of course it is not always about wine and we have introduced some of our favourite spirits along the way. We hope that you enjoy the range we have created. Do let us know what your favourites are via Facebook, Instagram or Twitter.